ALEX Smithies has agreed a new deal at QPR. With 18 months remaining on his existing contract, the goalkeeper has signed an extension until the summer of 2020. 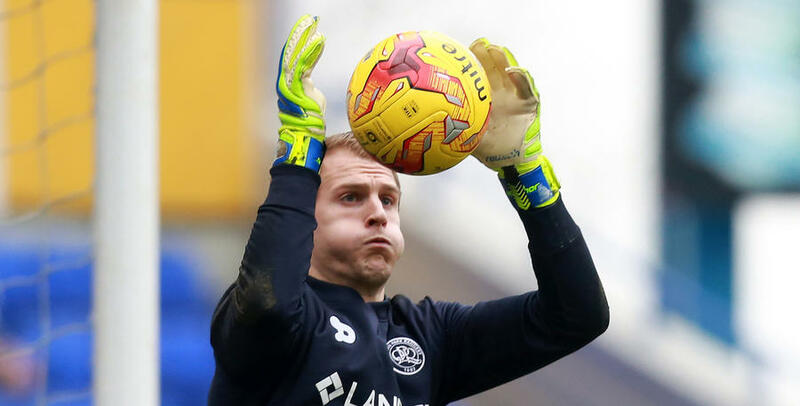 Smithies, who joined the R’s from Huddersfield Town in 2015, has been in excellent form this season, and he told www.qpr.co.uk he was happy to commit his future to the club. 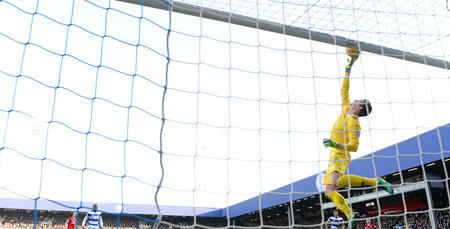 The 26 year-old said: “I am delighted to extend my stay at QPR by another two years. I am really enjoying my time here and am looking forward to the future. “Every goalkeeper wants to be playing week in, week out and thankfully I am doing that at the moment. “I have got some tough competition behind me in Matt Ingram, and there are other goalkeepers at the club who are pushing hard as well. Smithies is now focused on progressing his career and helping the R’s push on in the coming years. “I want QPR to make strides forward over the next three-and-a-half years, and I want to be a part of that,” he added. Smithies has become a popular figures amongst the R’s supporters, and he is grateful for the backing they have given him. “As a goalkeeper, there are ups and downs during a season but the fans have been fantastic with me,” he said. 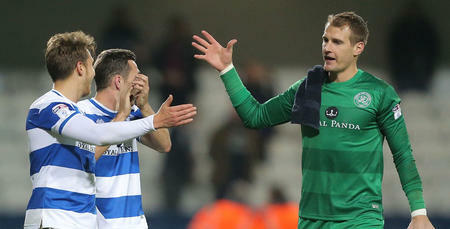 Smithies has made 50 appearances in all competitions for QPR to date. I want QPR to make strides forward over the next three-and-a-half years, and I want to be a part of that.